If you live in Beverly Hills, California, chances are that you use your AC unit a lot. Such systems are useful all year around. And although their failures bring inconveniences, the help of our company will resolve your concerns in a jiffy. 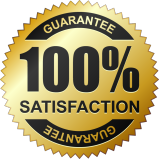 We are here to make AC repair Beverly Hills arrangement s. Aware of the significance of this system to your daily life, we go above and beyond to have a specialized pro to your home in no time. 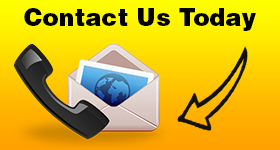 Give us a call if you are seeking an air conditioning repair Beverly Hills pro. We will make the arrangements for a specialist to fix the problem as quickly as possible. Is air not distributed evenly? Is the unit noisy? 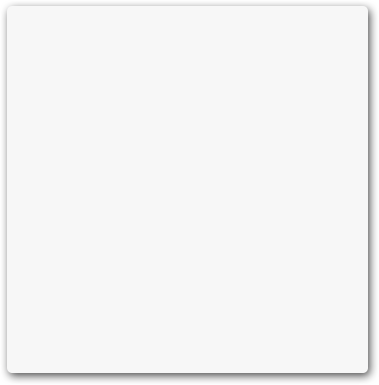 Is the unit not working at all? Is there a problem with the temperature settings? Contact Anytime Appliance Repair Beverly Hills to help you with all problems. Not only will a local pro come quickly for the requested ac repair but will also bring the necessary spares and tools with him. The intention is to fix the appliance effectively. This might take some adjustments or even the replacement of a few parts. Don’t forget that components don’t last forever. They might break or become damaged. The unit might get clogged. The pro checks well the entire system and does what’s necessary to fix the problem. Since this system is useful, schedule regular maintenance with us. We will arrange for a pro to come at a convenient time to inspect the unit and provide the air conditioning repair service. From clogged areas to mold and broken parts, any issue will keep the unit from working right. To get sufficient and healthy air in the room and at the right temperatures, call us to set up a routine service at least once a year. And don’t let problems become a nuisance. When you first feel that the unit doesn’t perform as it should, give us a call. 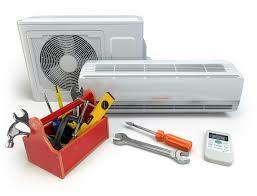 We will send a specialist to provide ac repair in Beverly Hills today.